When I started recording this project, it was then that I realized how complex it was going to be. Partly, it was the issue of two pianos. Frankly, sometimes, one piano is one too many for me. So, I had to find a way to play without wearing the listener (me) out. Orchestrating the pianos not to conflict and fight to be heard, but rather to peacefully coexist on every composition was my priority. As I began to work with Bill Evans’ songs, I was constantly reminded of what a genius composer he was. His songs can be deceptively simple to the ear and yet as elusive as a butterfly to the mind. I always felt that Bill Evans had a wonderful sense of humor. He was not afraid to let it show in his music. 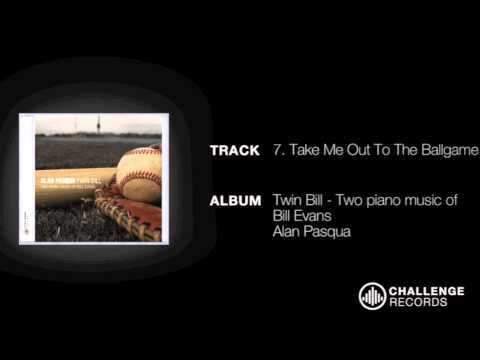 When I came up with the CD title Twin Bill, everything else just fell into place, including the idea to record “Take Me Out To The Ballgame”. It is one of my personal favorites, and I hope that Bill Evans’ spirit shines through. Of course, it is in the 7 slot, just like it would be during the seventh inning stretch at the ballpark. I also included a Swedish folksong that was recorded with the Bill Evans Trio and Monica Zetterlund, one of Sweden’s greatest jazz vocalists. I learned of this recording from my Swedish family and my performance of this beautiful song is in their honor. 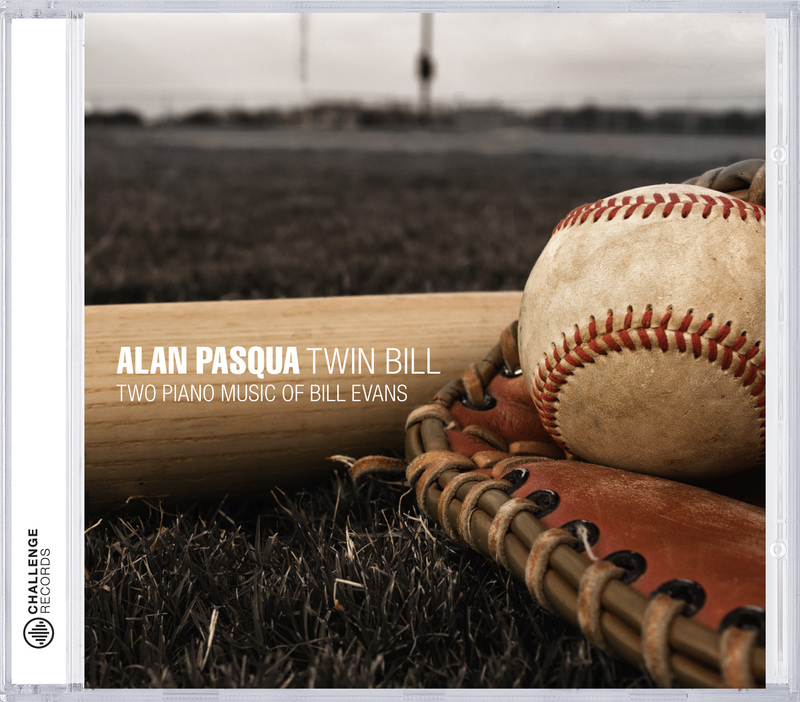 I hope you enjoy this great music of Bill Evans. I have had a wonderful summer at the park, playing. In closing, I will leave you with a quote from the great Chicago Cub Hall of Famer, Ernie Banks. He would show up ready to play ball on a beautiful Sunday at Wrigley Field in Chicago and say, “It’s a great day for a baseball game. Let’s play two!” Exactly.